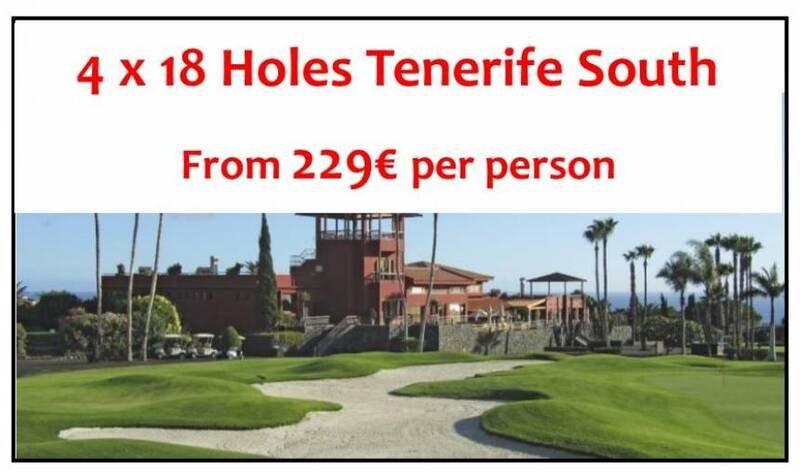 Alternatively, you can complete our booking form below to either arrange a day out at one of the many golf courses available, or to enjoy a golfing holiday. Tailor make your own golfing package with our simple form. Choose from one of our range of golfing holidays, where we take care of everything.